The suite is what makes a living room, but finding the perfect 2 and 3 Seater sofas to complement your decor and style can be tricky. Take a look at our tips for finding your perfect leather sofa! When shopping for a sofa, it’s vital to get your dimensions right. If you have a large living room with lots of space, a small 2 Seater sofa would be dwarfed by the room – whereas a large corner sofa in a small area would dwarf the room! 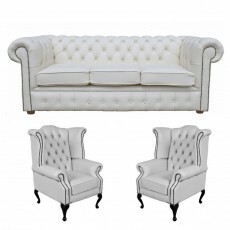 With smaller rooms, two 2 Seater sofas may be more suitable rather than a large 3 Seater or corner sofa. The opposite works for larger rooms, so be sure to shop around to find a suitable size in a style you like. Also, make sure you’ll be able to get your new sofa into your home – there’s nothing worse than it being delivered when you can’t get it in! 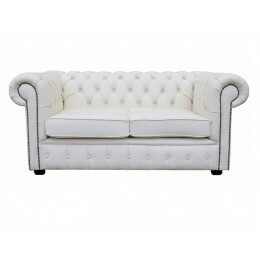 Sleek leather sofas suit modern surroundings perfectly; contemporary decor is all the rage at the moment and you’ll find a fantastic offering of modern leather sofas in our collection. If you’re looking for something more traditional the Polo collection is ideal, though Chesterfield leather sofas offer the ultimate classic touch! We offer several colours so you can choose the perfect style for your home. 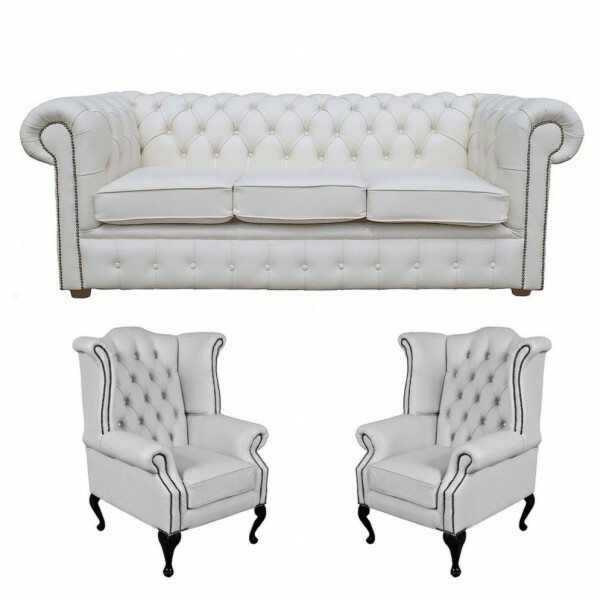 Contrast is in fashion at the moment – there’s no need to have a full matching suite of 3 and 2 Seater sofas! Mix and match colours and styles for a funky, modern look – just make sure they don’t clash too much with the style of the room. 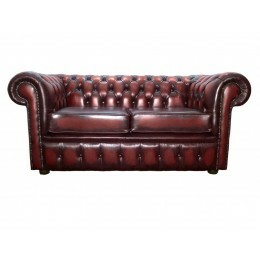 Whatever style you’re going for, the vast selection of fabric and leather sofas is sure to meet your requirements. Feel free to browse our selection of living room furniture online or call into our Showroom in Blackburn – the choice is yours! Please don’t hesitate to contact us if you would like any more information or can’t find what you’re looking for. Don’t forget we offer nationwide delivery! Some of the areas we deliver include, but aren’t limited to: Birmingham, London, Nottingham, Leeds and Liverpool. 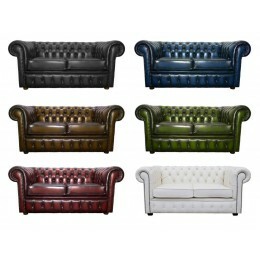 0 Comments To "Complete Your Living Room with Stylish Leather Sofas"